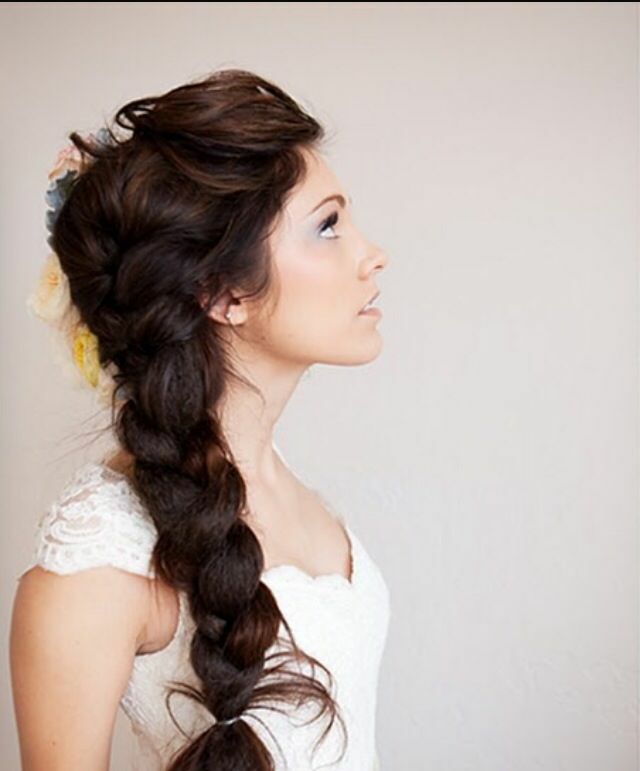 The beauty and elegance of the waterfall braid can make you awe-struck! 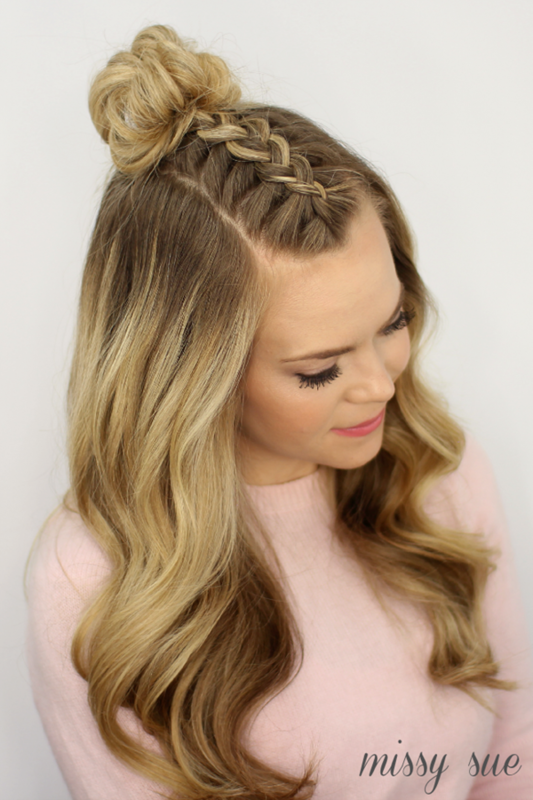 It may look complicated, but this is the easiest go-to hairstyle! Take a portion of your hair by running your fingers and dividing it into three portions. 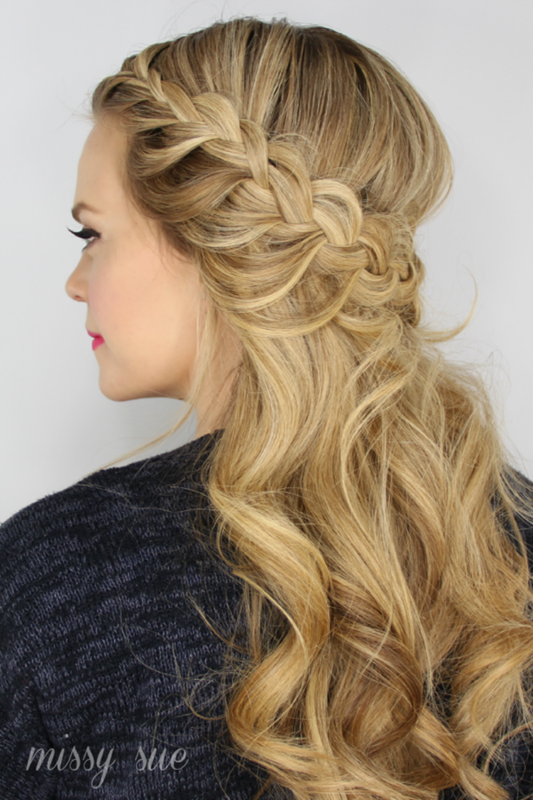 Start with a traditional braid and add a new strand of hair to the traditional braid. This is a two-step process: a traditional braid and alternate French braid. These braids tend to be very classy and keep your hair intact. To make two high braids, divide your hair into two parts and further divide each part into three portions of hair. Now start making a traditional braid of each part starting from your head and completing the length of your hair. When you’re running late and you don’t have much time to do your hair, go for a messy bun. You can either make a low or high bun according to your choice. To make a messy bun: don’t comb your hair completely. Make a ponytail and tease. This is the key to messy bun which adds volume and gives a messy texture. Now separate the teased hair and wrap them in opposite directions until your cover all strands of hair. It’s just the illusion of complexity and nothing more. And it would take hardly few minutes. Get ready in no time with these hairstyles that are totally chic. 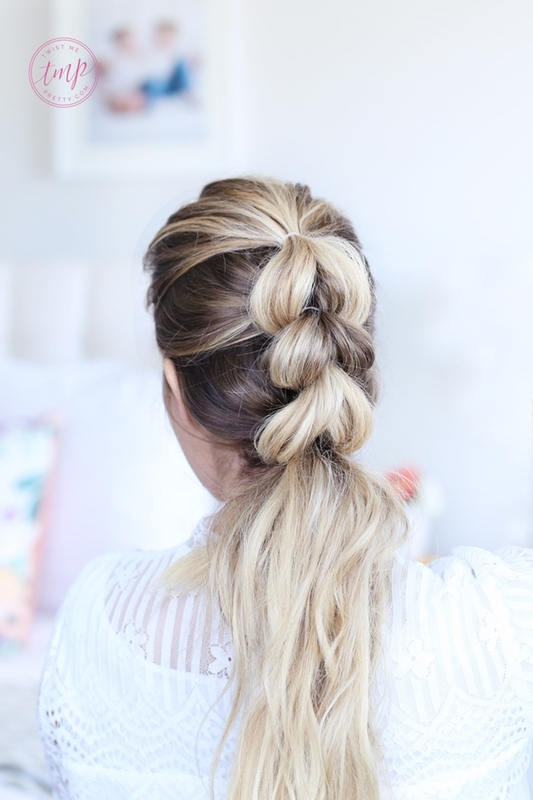 Take the middle section of your hair, divide it into three portions and start making a French braid. Secure your hair with a band and make a tiny loop at the end of your braid i.e. to the middle top portion of your hair. 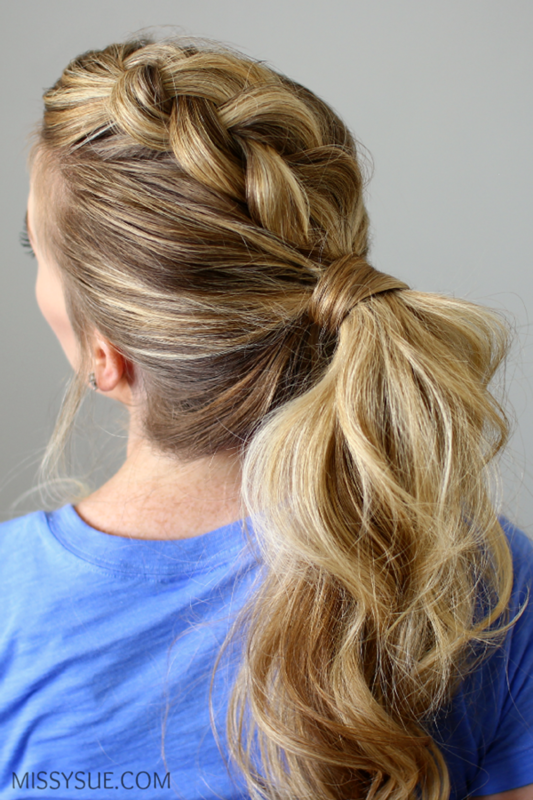 Complete the loop by taking the rest left out strands of hair in the ponytail. Learn more such half up half down hairstyles to look like a Greek Goddess. To make a lace braid, take the heavier portion of your hair and comb them to one side. Start making a braid and add an extra strand of your hair, similar to a French braid but you cannot add hair from your hairline. 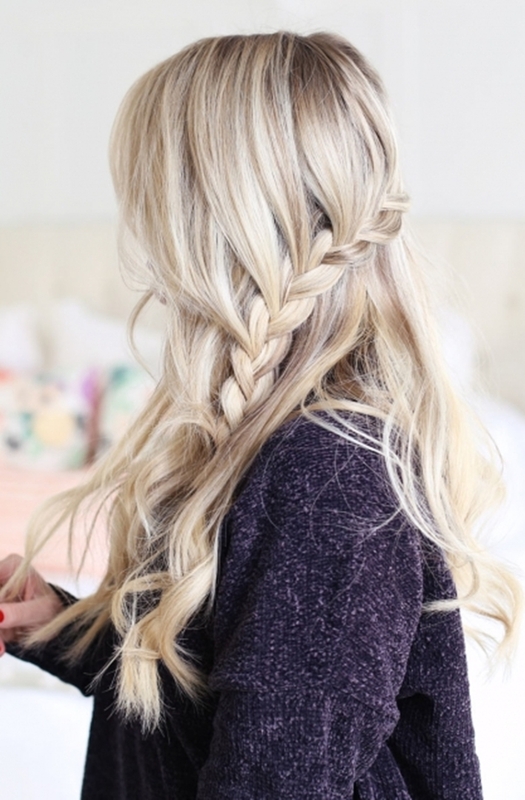 Keep adding small portion as a French braid until you reach the length of your hair. French braid is the loveliest and classic hairstyle of all the braided hairstyle. 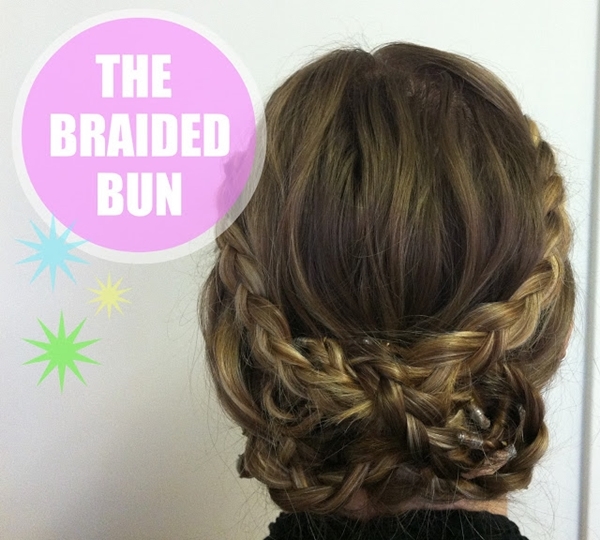 It may sound burdensome to make a French braid, but you can easily make one. 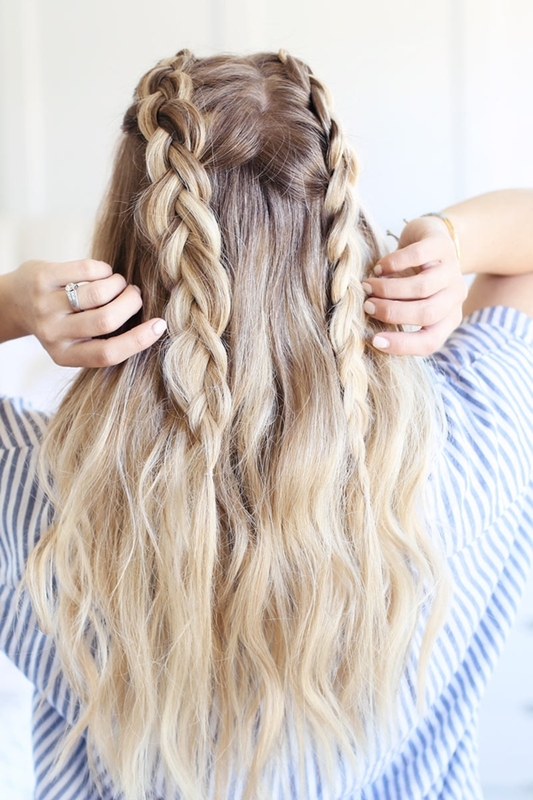 Divide the strands of your hair into three portions and start making a traditional braid. 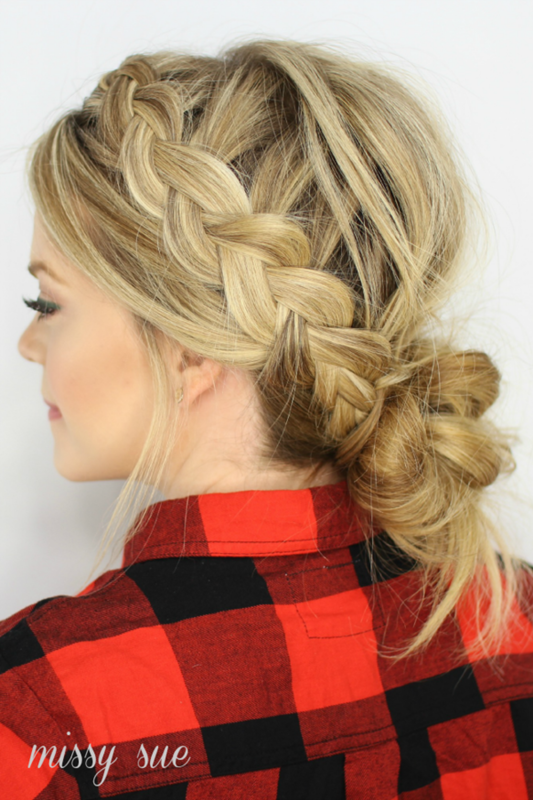 Add extra strands of hair with each step and cover all your hair in the braid. Girls, wear your best crown using the crown braid hairstyle. This may require a bit effort, but it can turn out to be very graceful and elegant. Divide your hair into two parts, and take three sections of your hair starting from the back portion of your head. 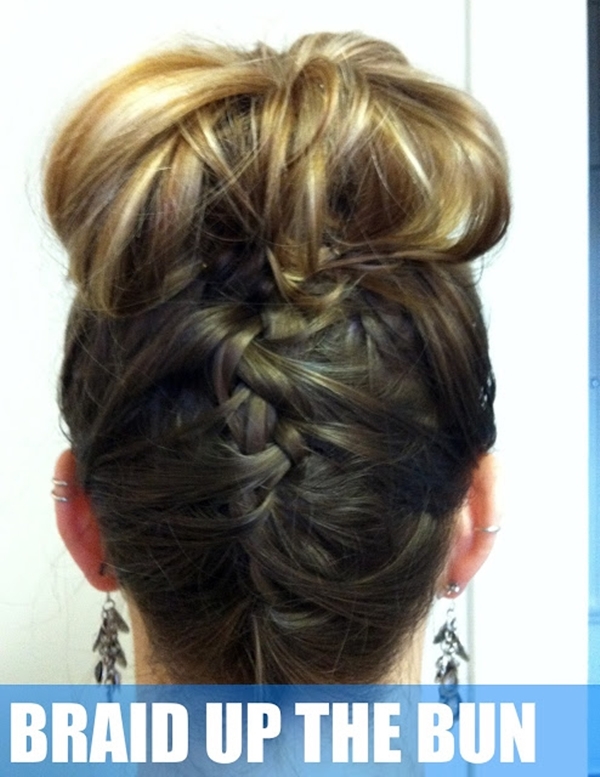 Make an inside-out French braid and work across the top of your head until you finish the braid. Now, take the opposite side of your hair and repeat the procedure. Now take a roundabout of your braids in order to make a crown on your head. If you have short hair and feeling envious of these great hairstyles then look here for hairstyles that are equally amazing to try on your short hair. The Dutch braid is the reverse French braid. Take a portion from your hairline and divide it into three equal parts. Start with a traditional braid and add a thin section of hair to right strand before crossing under middle one. Repeat the same procedure with the left portion of your hair. Try to keep the strands thin to make it look elegant. 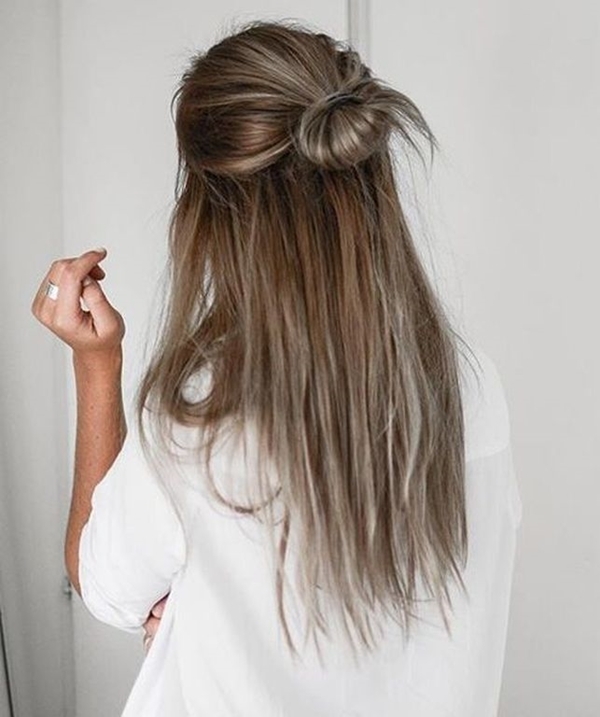 Start with a low ponytail. Secure it with a rubber band. Now, divide your hair into two sections as mentioned: below, above and down. Pull your pony through these divisions until the end of your hair. Secure them with a pin. You can see that even though the bun looks tough to make, it’s really easy and takes no time. Learn more such quick hairstyles that will save your time. Pick one portion of your hair, and divide it into three portions. 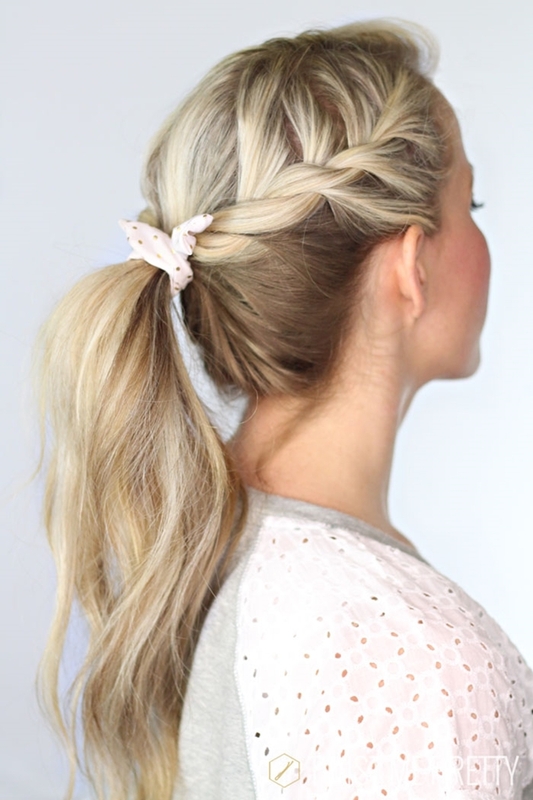 Start making a French braid with the middle partition till the half portion of your hair. 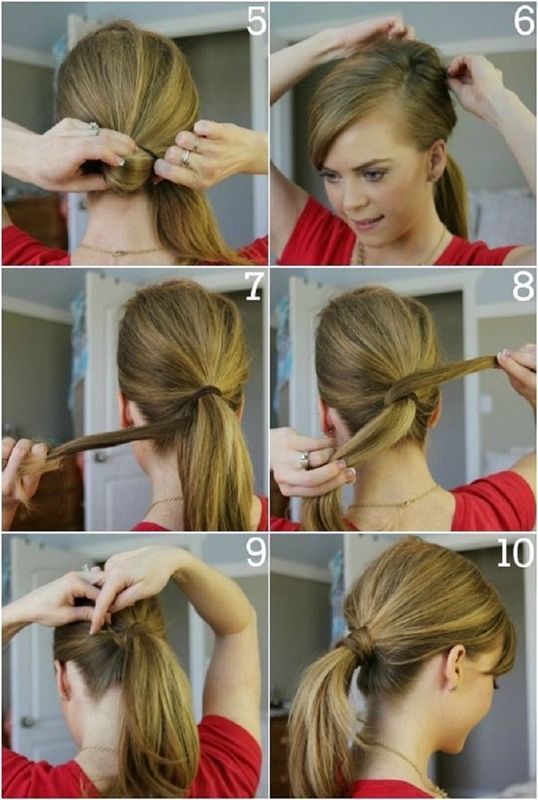 Tie the rest of your hair into a ponytail. 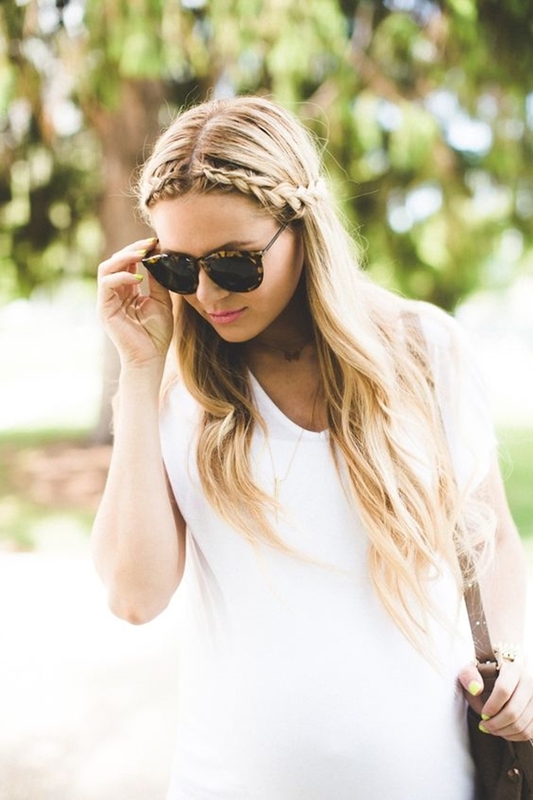 Take a portion of your hair and make a braided crown with half your hair. Now attach the braided crown with pins to make it secure. Take the rest of your hair and make slight curls towards the lower portion of your hair. If you are one fan of the bohemian style, then you must see these beautiful bohemian hairstyles that you could try. 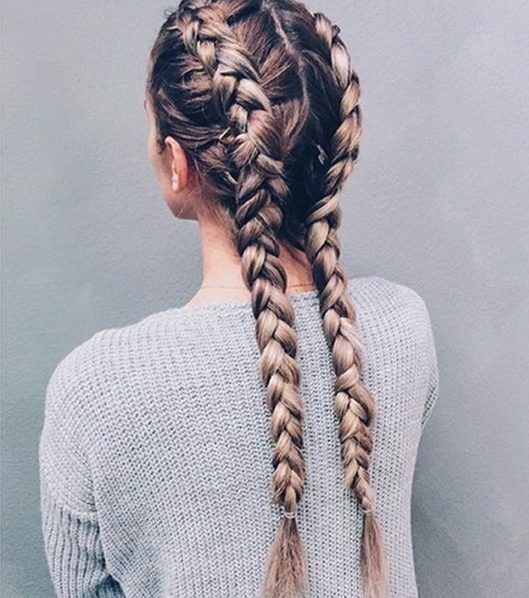 Divide your hair into two portions and start making a braid with the heavier portion and add hair to only one side of the braid and secure it with a band. Now repeat the same procedure with the other portion of your hair. Now loosen the band of the first braid, and combine the two braids together such that it makes a diamond shape and you’re done. Now that you know so many new cool hairstyles, go flash your hair every day in a glamorous way. Although, always know a few things before you attempt any hairstyle. Some of these things are whether the hairstyle looks good on you or not. Just because it looks good on your friend, it’s not necessary that it will look the same for you too. Also, if you are planning to get your hair colored, know what colors are in trend these days. Here are some color ideas that will look best in your hair this season.